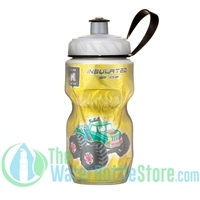 What a fun kids water bottle or juice box, make hydration for the kiddies in your life fun. Convenient, practical and kid tested, parents love the reusable travel friendly Juice in the Box as the water bottle solution for kids. A revolutionary, patented designed, reusable drink box made from near indestructible Tritan. 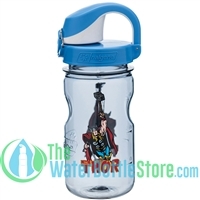 It's BPA and Phthalate free. Easy to clean and has an 8 oz. capacity.